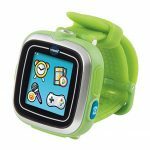 Some of the major brands are still releasing updated versions of their past smartwatches, and we absolutely love it. For the longest time naysayers were claiming wearables would fade quickly, but if there’s one thing we’ve come to realize since then, it’s that wearables are here to stay. Maybe not in the same form or style, but they’re not going anywhere. 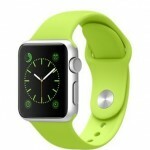 Of course, nearly everyone knows about – or has heard of – the Apple Watch. It’s a great, albeit pricey example of what smartwatches can do. Sadly, it’s only compatible with iOS and that means iPhones and iPads. If you have another type of phone – like Android – you’re out of luck… or are you? 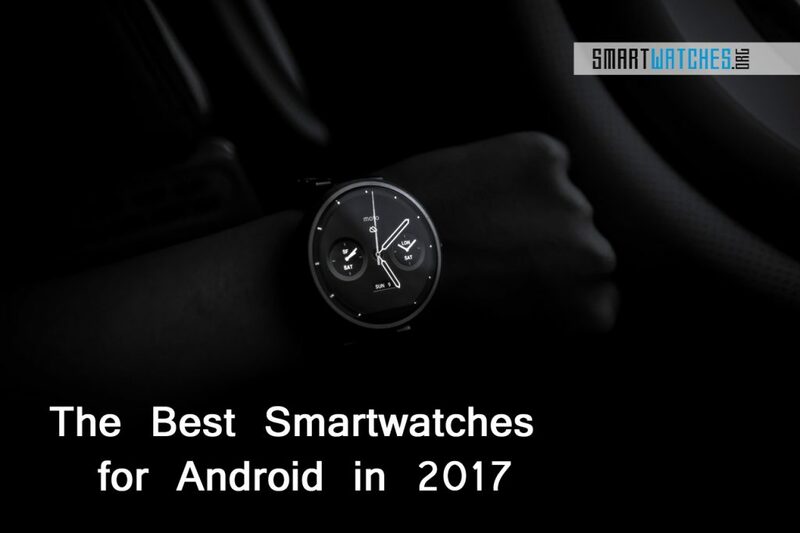 There are a variety of smartwatches for Android, some even released this year. Whether you’re looking for new or old, expensive or cheap, we have just the list for you. 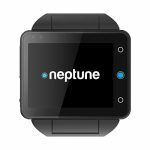 Looking for a great smartwatch that works with Android, specifically one launched closer to 2017? Then you’ve come to the right place! Thanks to the launch of Android Wear 2.0 back in February, the Android Wear platform is one of the best on any wearable on the market. 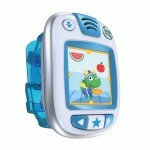 It’s not just a reskinned version of Android, it’s been completely redesigned to fit on smaller watch-style displays. But the operating system is only so good as the hardware it runs on, so let’s take a look at some. Shall we? Want to know a little more about them? We don’t blame you. Keep reading! kes advantage of all the new features of the latest Android Wear update. 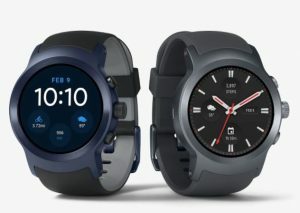 It has a gorgeous AMOLED display (1.38-inches), integrated GPS and LTE connectivity, an optical heart rate monitor, Android Pay support, and an IP68 water resistance rating. 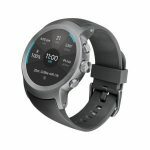 Plus, it can do all the things you’ve come to know and love from Android Wear smartwatches which means tracking fitness and health data, taking calls on your wrist, replying to messages and Google Assistant support. 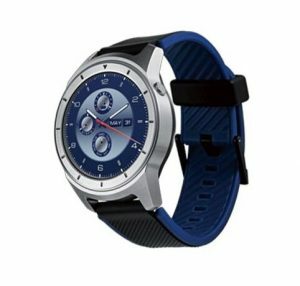 When the OG Huawei Watch dropped it was one of the most attractive watches on the market. 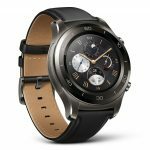 The Huawei Watch 2 is no different. Of course, the company toned down the classy a bit for this iteration. That’s okay because it’s more affordable too. 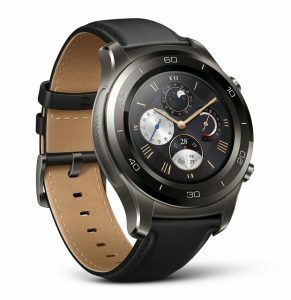 One thing the Huawei Watch 2 is missing is a crown on the side – the LG Watch Sport has one that can be used to navigate through menus and the UI. 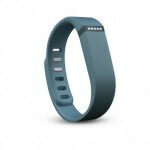 That’s not a deal-breaker, however, as the watch functions just fine without one. With this one you’re also getting an AMOLED display, IP68 dust and water resistance, an impressive 420 mAh battery and 4GB of internal storage. As for software, it’s running Android Wear 2.0 so it will be the same as anything else on this list. 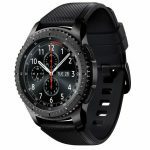 The Samsung Gear S3 is the biggest outlier on this list because it’s not powered by Android Wear. Instead, it’s running Tizen, Samsung’s proprietary OS. Although, Tizen is highly reminiscent of Android, if that’s your thing. 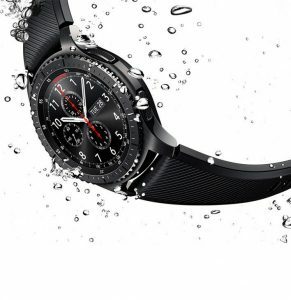 Like the previous entries in the Gear S3 line, there are several models including the Classic and Frontier. Classic is more in line with previous designs, and looks sleek and professional. Frontier, on the other hand, is more rugged and includes LTE connectivity. If you guessed that Frontier is made for the great outdoors, well then you guessed right! Of course, both models featured IP68 dust and water resistance ratings so you can’t go wrong with either. Furthermore, they both have 1.3-inch Super AMOLED displays and a decent-sized 380 mAh battery. 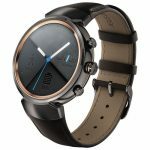 Asus’ ZenWatch models are no stranger to great looks, and the ZenWatch 3 is definitely a real looker! This time around, the company opted for a round display, yet kept the same finishes and accents as their previous lineup – which makes for a great looking watch. It is powered by Android Wear 2.0 so the experience is going to be the same as the other watches here – except for the Galaxy S3, obviously. 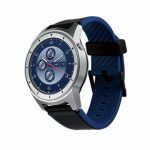 What the ZenWatch 3 has to offer is a vivid 1.39-inch AMOLED display, 4GB of internal storage, an IP67 dust and water resistance rating, physical navigation buttons, and more. While not perfect, the ZTE Quartz is definitely affordable. You don’t have to worry about sacrificing tons of features for meeting a budget either. It’s powered by Android Wear and its features are more in line with everything else on the list. It has a 1.4” AMOLED display, protected by Gorilla Glass 3. Plus, it has a massive 500 mAh battery life which will definitely make it through the day. It doesn’t have LTE connectivity, but it does have integrated GPS and Wi-Fi – Bluetooth too, obviously. The body is IP67 dust and water resistant. If you want to go to the opposite end of the spectrum and get a premium watch, then the Tag Hauer Connected is your best bet. It does cost over $1,700, which is why we didn’t include it as a regular on the list. That said, it’s an excellent watch. It has a 1.63-inch display, 4GB of internal storage, and 24-hours of battery life. Just keep in mind, this is a “luxury” watch, especially in name. There aren’t as many features crammed in as some of the other options, especially for the higher price tag. It’s simply for those looking for a premium watch.